This restaurant has no reviews. Have you been here? Add your opinion about Roti Joupa by completing the form below. 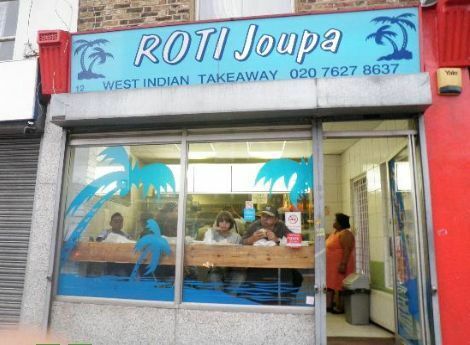 Restaurant Caribbean Roti Joupa is not listed in any guide or other websites. Be the first to include Restaurant Caribbean Roti Joupa in a guide!